for $76,000 with 3 bedrooms and 1 full bath. This 955 square foot home was built in 1952 on a lot size of 0.1818 Acre(s). A cute-as-can-be starter home that's just the right size! 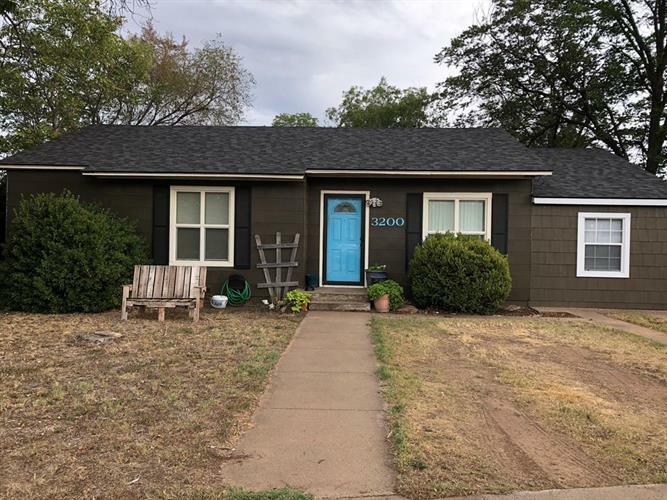 Recently remodeled, it has 3 bedrooms and is located close to the schools. New upgrades; new roof (2016), new microwave, and new AC unit (August, 2018). Check this out!